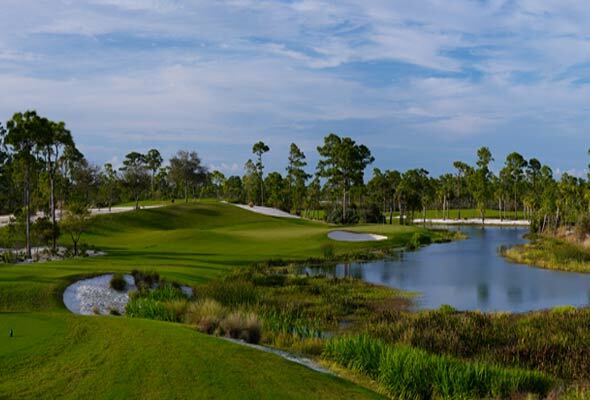 South Florida is loaded with exclusive golf clubs that are high on any serious golfer’s to-do list, from all-time greats like Seminole Golf Club to demanding tests like Jupiter Hills Club to modern classics like the Bear’s Club. While playing any of these checklist courses, the local caddies inevitably will mention another purist’s delight, the area’s ultimate hidden gem. So it is that golf aficionados find their way to an entrance off Route 1 marked by a nondescript wrought-iron gate and enter the grounds of McArthur Golf Club in Hobe Sound. During the mile-long drive to the clubhouse, suburban sprawl gives way to tranquil old Florida, and glimpses of fairways bordered by sugary dunes raise expectations for the promise of a memorable round. 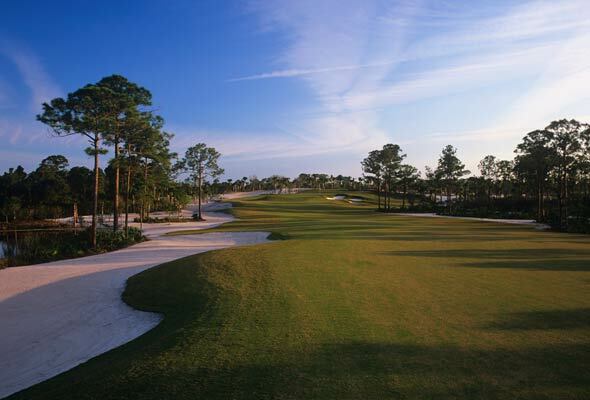 Designed by Nick Price and Tom Fazio, the 7,205-yard layout doesn’t disappoint. 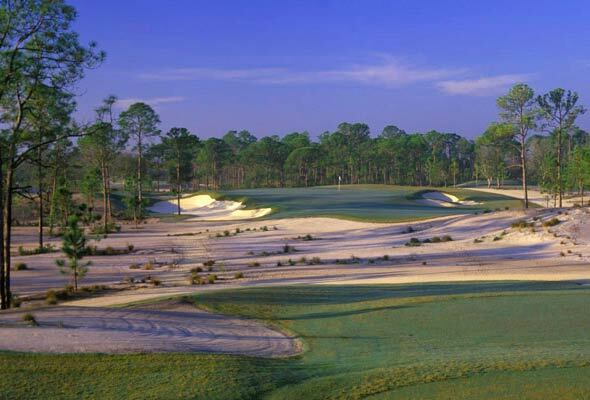 Sitting at the northern edge of a sand ridge that runs for 20 miles parallel to the Atlantic Ocean (Seminole lies at the opposite end), the McArthur course presents a visually stunning landscape, with emerald carpets laid quietly over the white sand. There are only 90 acres of grass on the 480-acre property, and the effect brings to mind New Jersey’s Pine Valley Golf Club, with sandy areas replacing pine scrub. As it turns out, the similarity is not incidental. The goal of the club’s original investors, a group that included Price and former Miami Dolphins great Dan Marino, was to build a golf sanctuary celebrating the game’s timeless appeal. They met this vision with a walkable course that sits unobtrusively on native terrain and is free of the man-made frills like concrete paths and houses that intrude on many modern golf clubs. At McArthur, the emphasis is on pure golf and on the camaraderie fostered among those who play the course. The club gets its name from McArthur Dairy Farms, which owns the property and is also the majority shareholder in the club. In the late 1990s the company hired Price, who in turn approached Fazio as a collaborator. Although the design team created landforms that seem completely natural, they achieved the look by moving a million cubic yards of sand—partly to dig ponds for irrigation, partly to create the dunes that give the course much of its character. Price and Fazio were successful in carving engaging holes that continue to reveal different ways to play them well, even after scores of rounds. 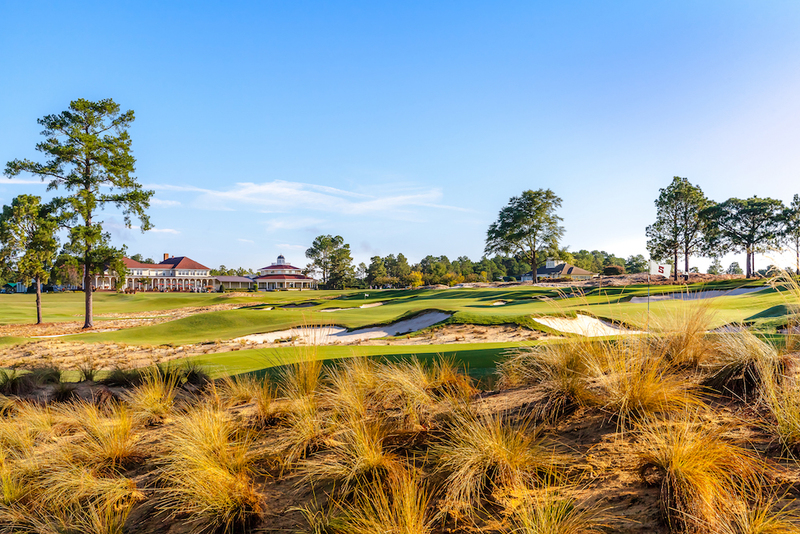 The character and visual theme of the course is apparent from the elevated tee of the 413-yard opening hole, which introduces players to the sandy scrub, native grasses and live oaks that surround most holes. The fairways are generous enough that even off-line shots find the short grass, but there are advantages to favoring a specific side and placing the tee ball properly—not surprising considering that in his prime, Price was the best ball-striker in golf. Challenging the sand down the right side of the 447-yard 2nd, for instance, leaves a shorter approach into the elevated green, while trying to position the tee ball as close as possible to the vast bunker on the left side of the 384-yard 14th opens up the tiny 4,800-square-foot green. Many tees are elevated, giving players clear views of the options, as on the 397-yard 7th, which bends left along a lake, and the 546-yard 10th, where a long strip of sand separates a pair of water hazards along the right. Position is equally important on McArthur’s quartet of par 3s. The 8th is the longest at 214 yards, but it’s possible to sweep a long iron, hybrid or fairway wood and feed the ball to the back-left hole location. The 188-yard 13th, guarded by a bunker and lake on the right, has a long, narrow green that can make the hole play longer. Since he lives nearby, Price was able to spend a lot of time on site during construction, giving plenty of thought to the green complexes. For example, the holes that face southwest travel with the grain of the grass, so the design allows for more roll. 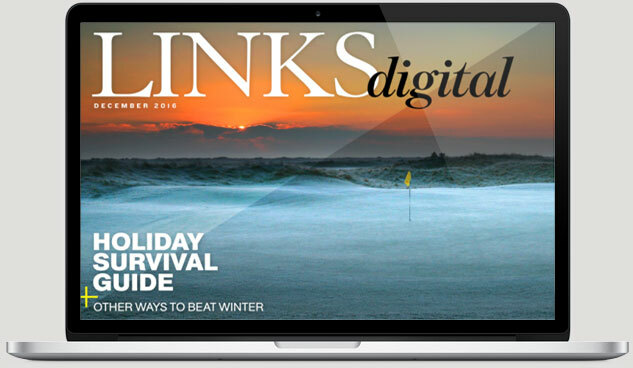 During the winter, these holes play particularly firm and fast—“slippery” in Price-speak. 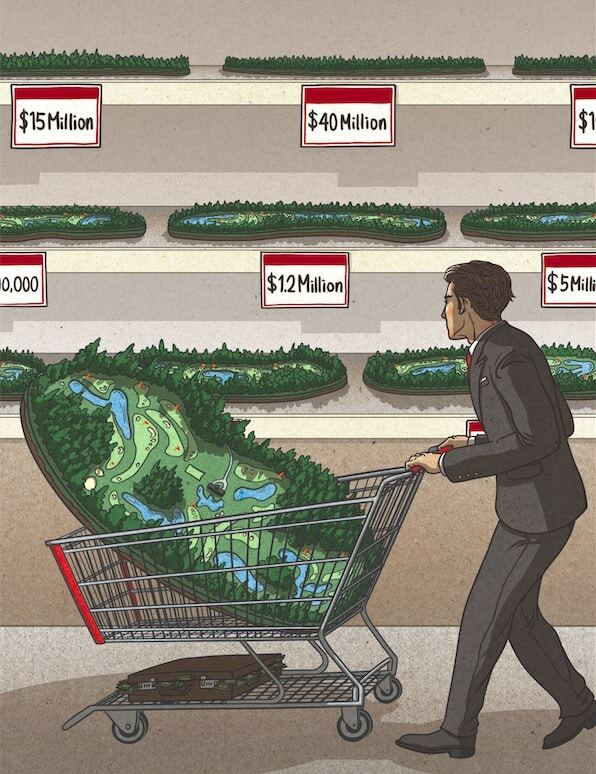 Price loves to tantalize golfers, and he offered an irresistible temptation that shortens the route to the green on the difficult 474-yard finishing hole, which he likes to call a “par 47⁄8.” There is a lot of fairway to the right, but the left side, which brings into play a lake and bunker, will yield a shorter approach. 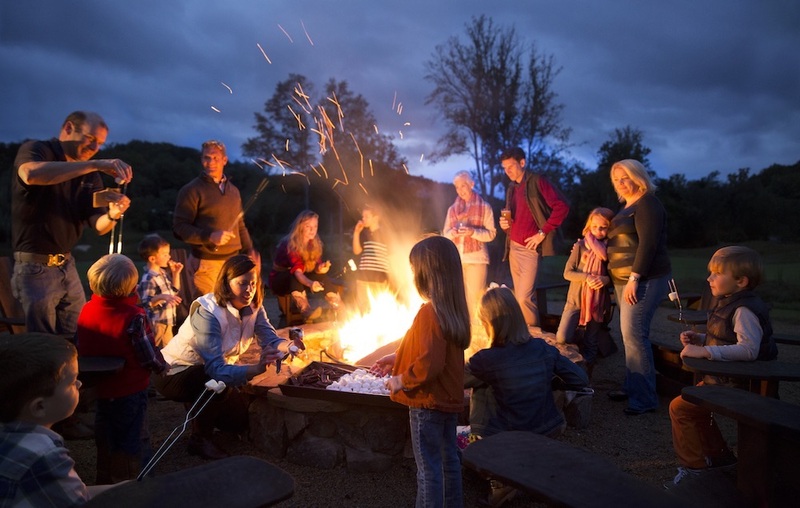 Even golfers who walk off the 18th green with the lingering bitterness of a splashed drive will soon find their moods turning lighter in the clubhouse, where the friendly staff awaits with a kind word and freshly baked chocolate-chunk cookies. The treats taste even sweeter in the comfort of the Old Florida-style architecture, a motif that ties together the club’s two four-bedroom cottages with the clubhouse. Nothing goes better with cookies than a glass of milk, forming a fitting snack at the club with a dairy history. Whether it’s an early-morning bottle of milk or a unique golf experience, McArthur delivers.